For marketers, the most important part of testing a new channel is measuring ROI. Facebook Lead Ads was built with the purpose of reducing friction in the opt-in process – it allowed users to sign up with the click of a button instead of having to click through to another landing page and fill out a form. For many businesses, the ROI here isn’t easy to measure. Facebook just introduced new integrations to Facebook Lead Ads to make measuring offline conversions easier. Marketers on Facebook will be able to track conversions and behavior of the leads they get from Facebook Leads Ads and monitor them across the entire sales cycle. 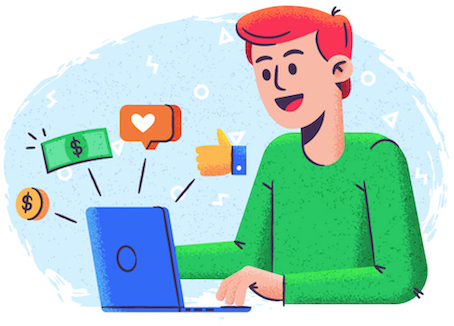 By integrating with external CRMs that your company already uses to manage the entire sales cycle, you can get a sense of the customer behavior of your Facebook leads outside of the platform. 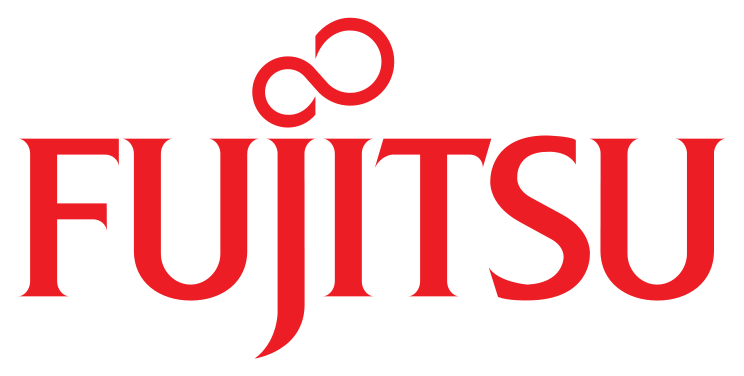 This allows you to understand exactly which campaigns and advertisements work, so you can scale appropriately. 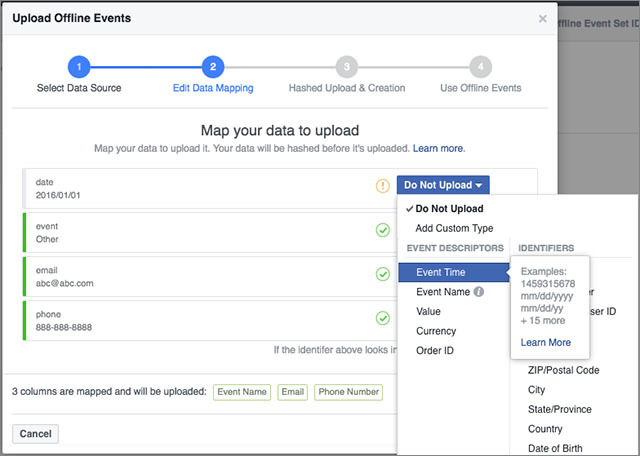 You can use Facebook’s offline event manager to upload your customer data for various events, like “in-store visit,” “responded to consultation call,” etc. Salesforce and Marketo already have built-in connections to the offline event manager. You can also connect Zapier, which allows integrations with 800+ applications. The implications for this are more than just being able to measure ROI with Facebook Lead Ads. It’s more than just being able to see the connection between an ad and an in-store sale. You can also build lookalike audiences in Facebook based on people who took a desired action, or moved further down your sales funnel. You can create custom audiences based on specific segments within your Lead Ads. For example, you can create a campaign that targets customers who are similar to people who transacted with you, or people who got on a consultation call. You could also retarget buyers to upsell them on another product or service. This Facebook Leads Ads feature has been in beta since last November, and is now available to all users. Check out this Facebook how-to right here. Free Bonus Download: Get your handy Facebook Lead Ads Quick Start Guide and your ads will be up and running in no time! Click here to download it for free right now.